The goal of treatment for Perthes disease is to keep the femoral head snug in the socket portion of the joint. Non-surgical treatment options may include rest, activity restrictions, anti-inflammatory medications, casting or bracing, and physical therapy. If non-surgical treatments don't work, your child may need surgery. 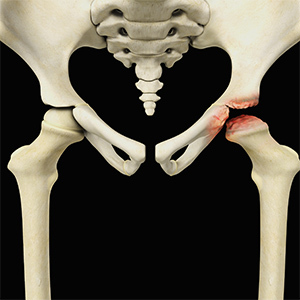 Surgery involves lengthening a groin muscle or reshaping the pelvis (osteotomy) depending on the severity of the condition and the shape of the femoral head.